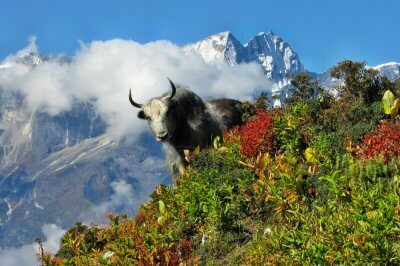 Touted as the queens of hills, “Shimla, Kullu, and Manali” in Himachal Pradesh take pride in their panoramic landscapes of enchanting lakes, snow-clad mountains, shimmering rivers and unlimited fun for sure! 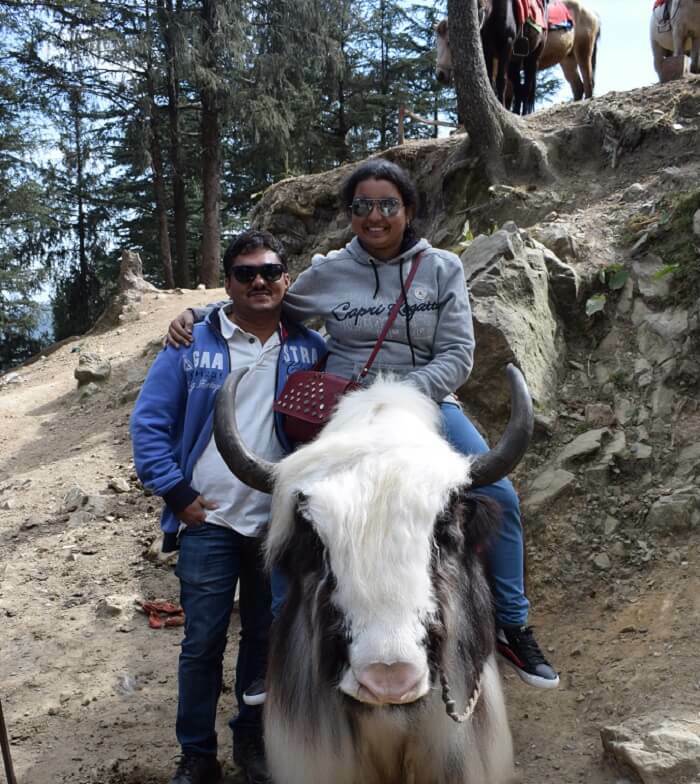 Praveenkamali and his wife being a newly-wedded couple chose this serene land to celebrate their love and the beginning of their lifelong journey. 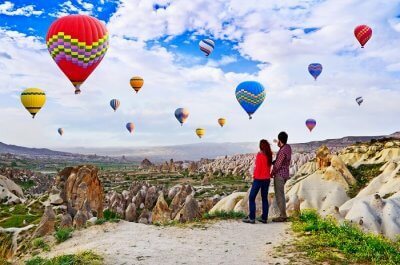 Check out how they made the most of their honeymoon with a perfect package from TravelTriangle. Growing up, I never gave a thought about being a traveler. But, my wife has always inspired me to explore places that are inaccessible and that’s why I started planning to visit far away destinations. For both of us, traveling to new places is one of the most beautiful & thrilling experiences that we always look forward to. So, for our honeymoon, my wife and I had varied ideas for a northern destination. Since we both belong to a southern location, we felt that northern weather conditions might be a risky deal because of frequent landslides and terrible ghat sections. 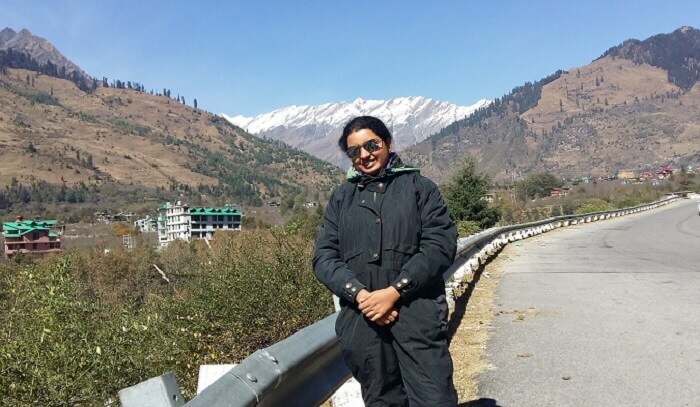 However, we eventually settled on a northern destination, i.e Shimla, Kullu & Manali. Partially convinced with the destination, we were looking for a trip organizer who could provide us a trip as per our preferences and at affordable prices as well. While searching for the same, we came across various platforms, but somehow TravelTriangle caught our attention the most. We registered on their website with doubtful minds and were surprised to see the packages they offered for budget travelers like us. We could actually compare the prices & services offered and select the one best for us. 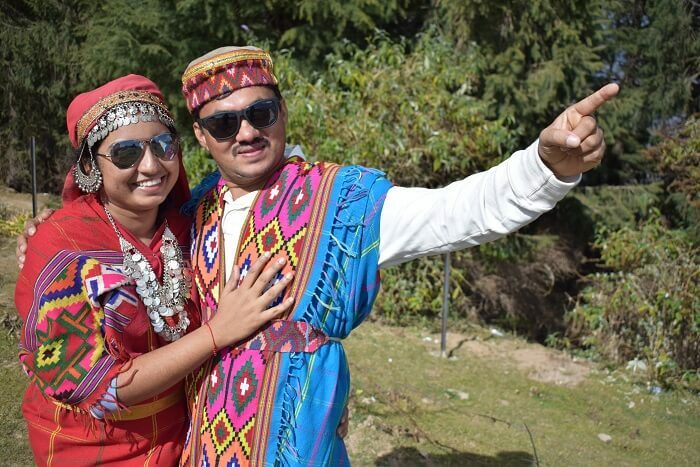 TravelTriangle made all the travel arrangements via the best travel agent and made sure that our package covered all the things we wanted to do on our honeymoon trip to Himachal. The travel package was reasonable and the duration of the trip perfectly synchronized with our schedule (what a bliss!). 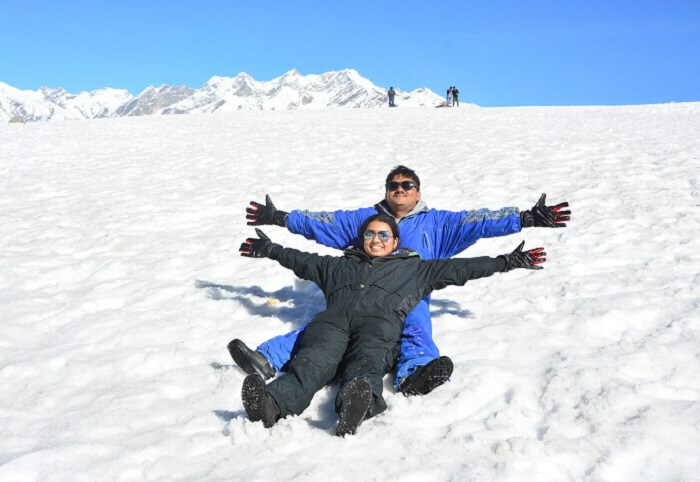 Witnessing snowfall at a height of approximately 3978m from the sea level in the Himalayan Mountain range (Rohtang pass) is every traveler’s dream who comes to Manali. Keeping the same thoughts in our minds, we were also very excited to see the first snowfall of our lives. On our way to Rohtang Pass, which was quite a bumpy ride, we got cold feet thinking about the landslides. But, the moment we reached our destination, it was like a dream come true for both of us. 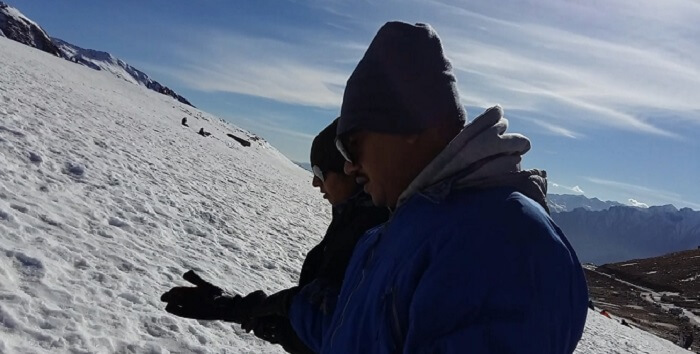 We were completely awed by the beauty of white snow carpet and to top it all, snowfall had already started. While playing in the snow like small children, we were seizing the moment despite feeling the chills of snow in our spines. The snowballs we made to play reminded us of “Gola” (a famous ice candy of South Indian beach, especially our hometown Mangaluru). 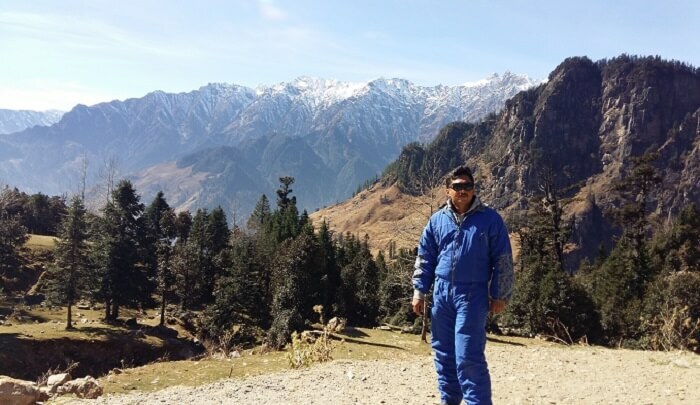 Apart from enjoying amidst the snowy wonderland, we also visited Mall Road, Vashisht Kund, and several other tourist attractions later on. Overall, it was such a valuable day for both us and that we could actually feel that our honeymoon to Himachal had started with a bang. 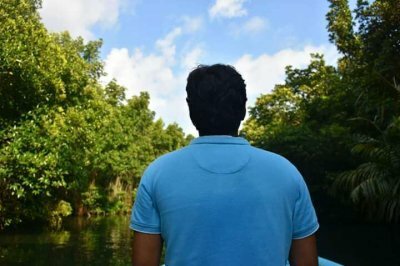 Rafting at River Beas: What a Thrill! Next, we proceeded towards Shimla via the amazing Kullu valley. On our way, we did a bunch of exciting things. 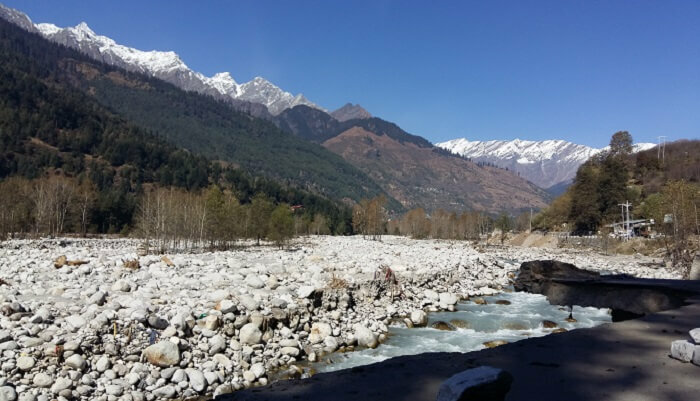 We heard that being at Kullu and not trying a hand at river rafting is a sin ;). So, we went ahead with the river rafting. The security professionals thoroughly briefed us on safety measures & gave us all the necessary equipment. In the very next moment, we got engaged with river rafting on the Beas River with a team of trained river guides. It was such an exhilarating experience (glad we did it!). 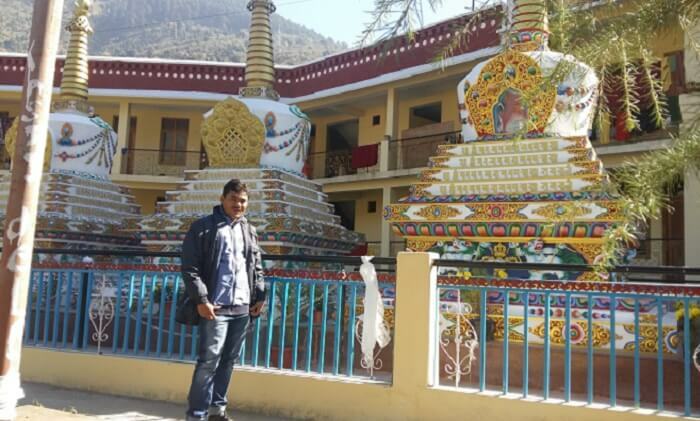 Other than this, we also visited Tibetan Monastery and also splurged a bit on Kullu shawls and fresh regional fruits such as mountain mango, kiwi, and some unpopular variety of apples. 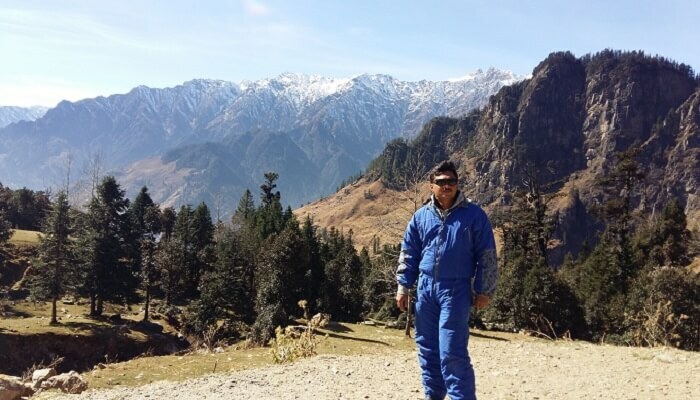 Kufri is known to be one of the best places to visit on a Shimla vacation and horse riding is something which is always advised to people who visit here. 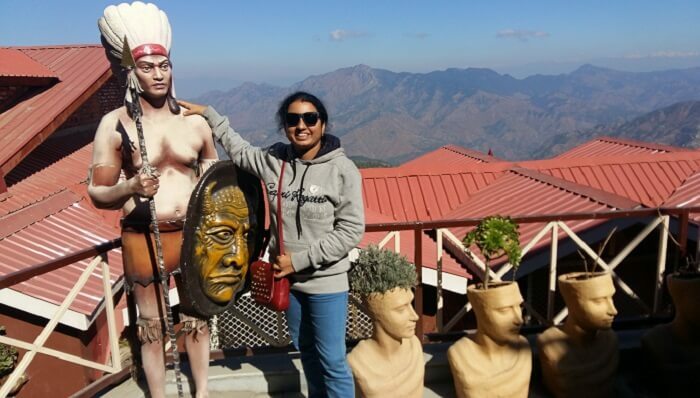 So, we also went for horse riding to the highest point in Kufri. Since it was my first horse riding over a mountain, I was a bit afraid, but the cooperative horse put all my fears aside. The 25-30 minutes horse ride took us to an open ground of Kufri which was a real delight to eyes. Needless to say, we both loved the sight of the white world glittering like diamond and snow-covered trees. 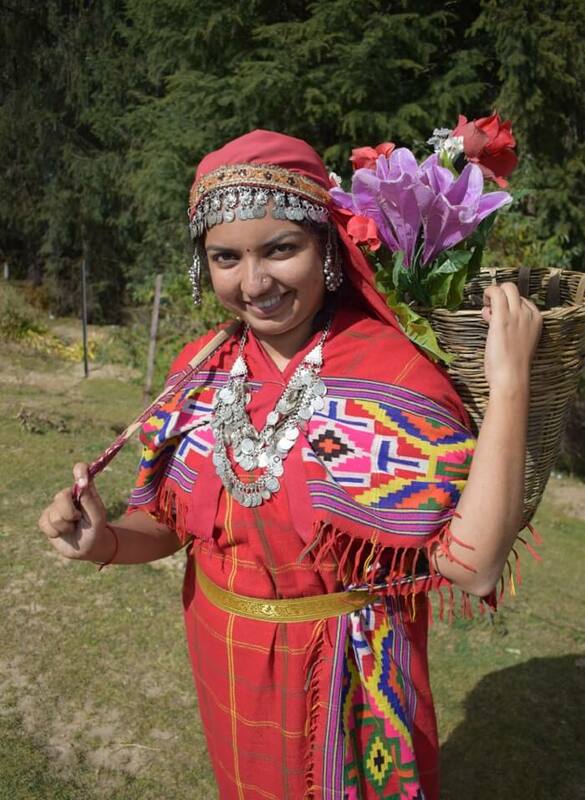 There we were given the opportunity to dress-up like locals and get clicked with Yak in the apple garden. 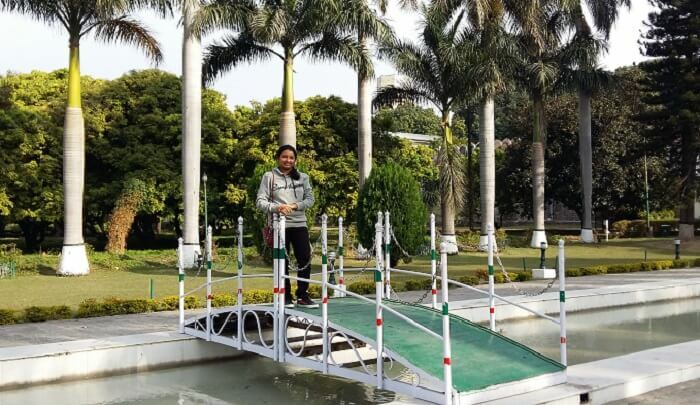 On day 4 of our trip, we went on a sightseeing tour that included some of the historical places which reminded us about the British summer capital of India. We started off with Ritz ground and also visited scandal point which has a history of a love story. We also paid a visit to Kali Mata temple and the famous Shimla church where numerous movie scenes have been shot. Jaki Hilla, which is known to be the highest of Shimla’s mountain peaks offered us a magnificent view of the beautiful place. Last but not but the least, we spent some time shopping at the Mall Road and gorging on famous tikki shop gulab jamoon (our taste buds still remember that jamoon). On our last day of a wonderful honeymoon trip in Himachal, we had our flight in the evening. 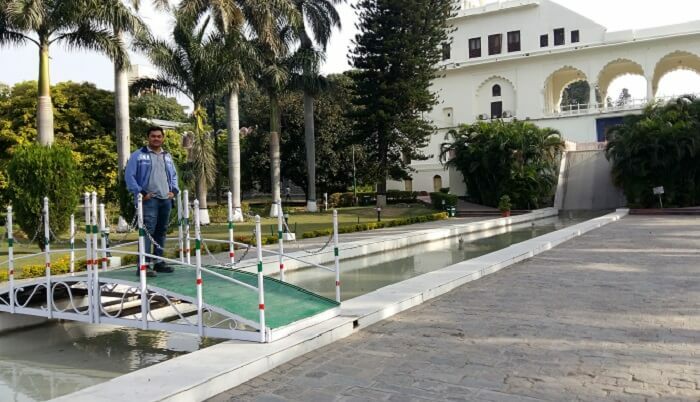 So we planned accordingly to leave early in the morning to Delhi via famous Yadavindra Gardens, formerly Pinjore Gardens. Adorned with fountains and a wide variety of beautiful flowers, this garden was a great stop for our trip end. With numerous memories in our hearts and photographs, we flew back to our hometown. 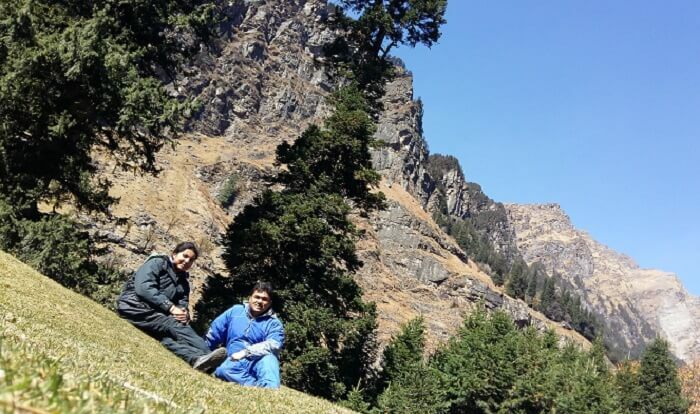 Now when I think about our honeymoon trip to Himachal, I realize how magical it was. Even though we had budget constraints, we could enjoy each and everything we wanted. 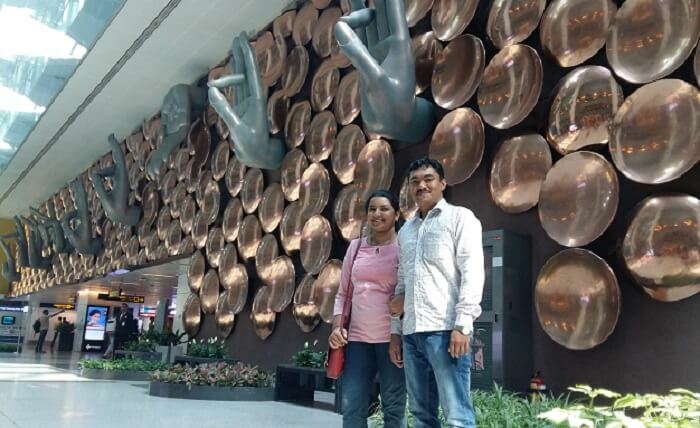 My wife and I, both are grateful to TravelTriangle for making our honeymoon filled with cherishable memories. 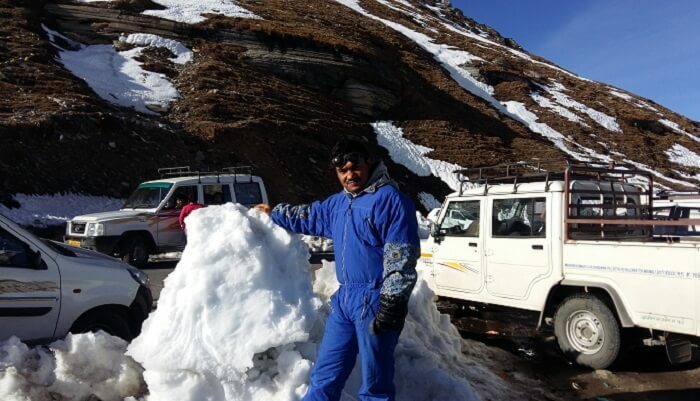 The Snowfall in Rohtang pass, fresh water of Beas river, whitish cold Beas river stones and a safe car ride by Mr. Manish Singh (our driver) are some of the highlights of our wonderful trip that we will cherish forever. Thankfully, we did not come across any big hurdle. However, we would have enjoyed the hotel stay more if we were served South Indian food. Things we missed out on! Due to time constraint, we could not visit some of the points. We wish we had 7 to 8 days to cover all the famous points and relax a bit more. Were we content with the services from TravelTriangle? Yes, absolutely! We are highly satisfied with the services TravelTriangle extended to us. Since the budget was an issue for us, we were a bit skeptical about finding the right deal. Fortunately, TravelTriangle came to our rescue and offered us the best package that perfectly suited our needs. 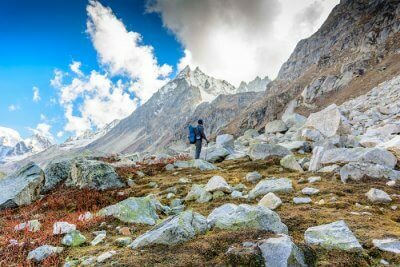 Even in a risky destination like Himachal, we could enjoy our trip hassle-free. 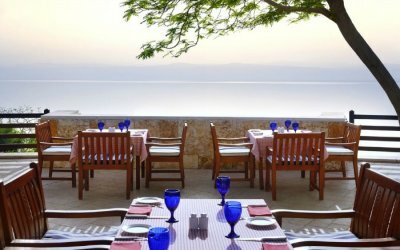 Travelers must make sure that the hotel they are going to stay at serves meals as per their preferences. Also, spending some more time with the family is a must! 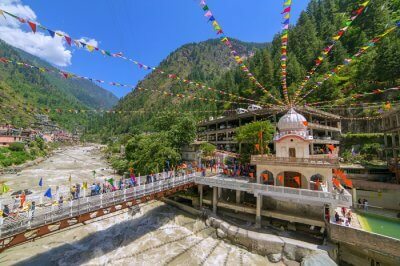 Be it the mesmerizing snowfall at Kullu or the horse riding in Kufri or the river rafting in Beas River, Himachal has so much to offer for travelers. 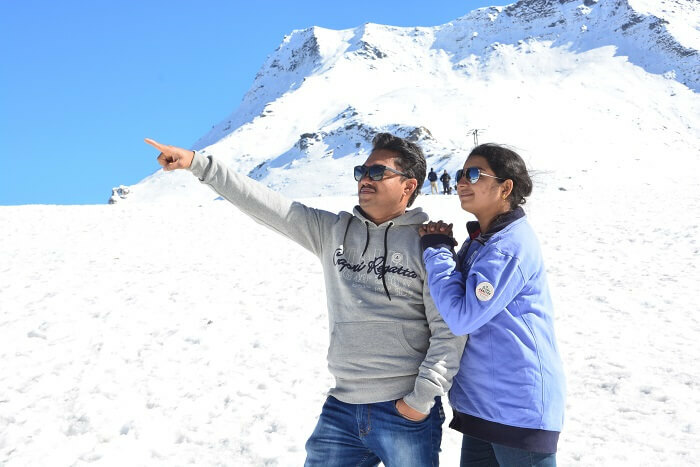 Praveenkmalali & his beloved wife chose this destination to start their lifelong journey. 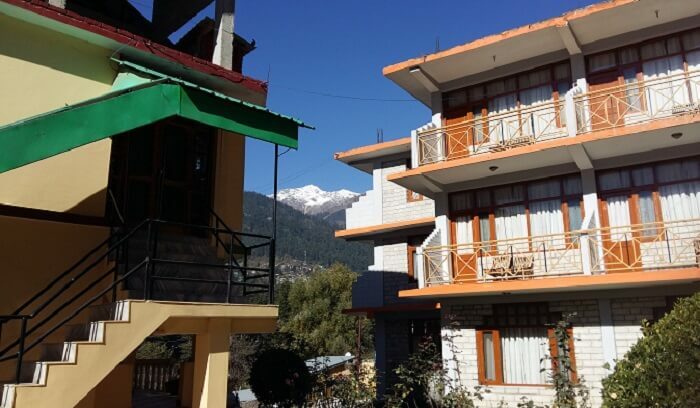 If you also got smitten by their wonderful experiences, connect with TravelTriangle right away and customize your own Himachal package.